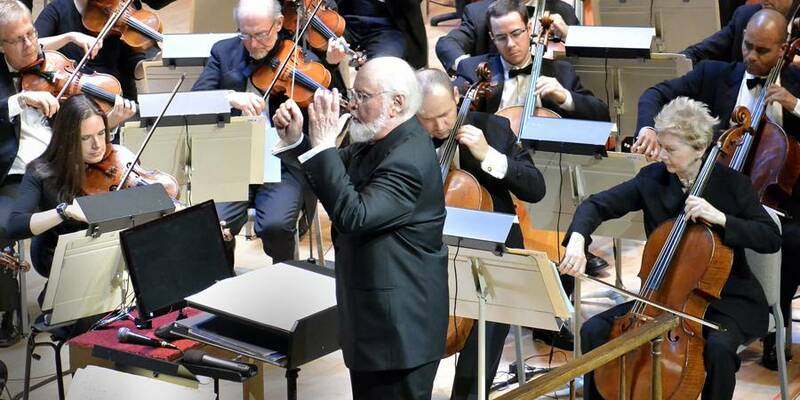 Last week legendary composer John Williams returned to Symphony Hall in Boston for a series of “Film Night” concerts. 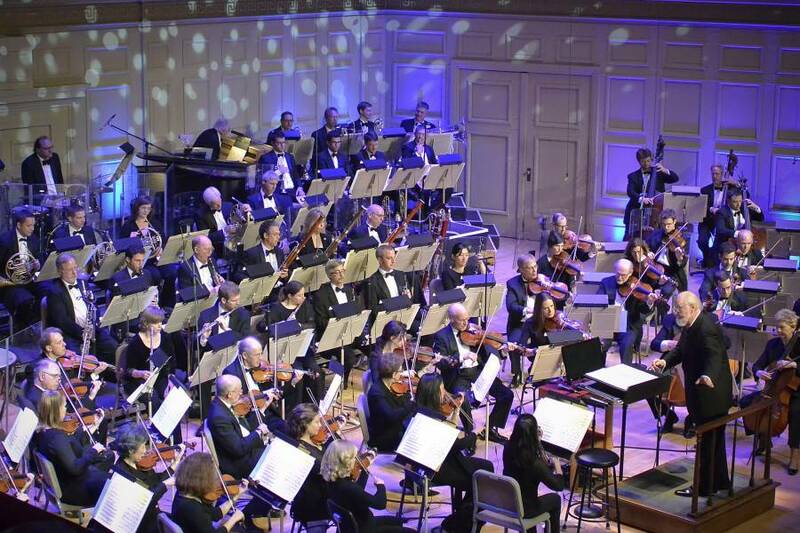 The folks at the Boston Symphony were kind enough to send us a few photographs from the shows,a sample of the concert set list and a special audio treat for Mr. Williams fans! 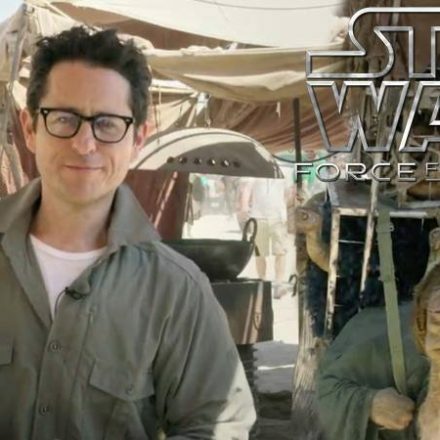 A big thank you to Sam Brewer! 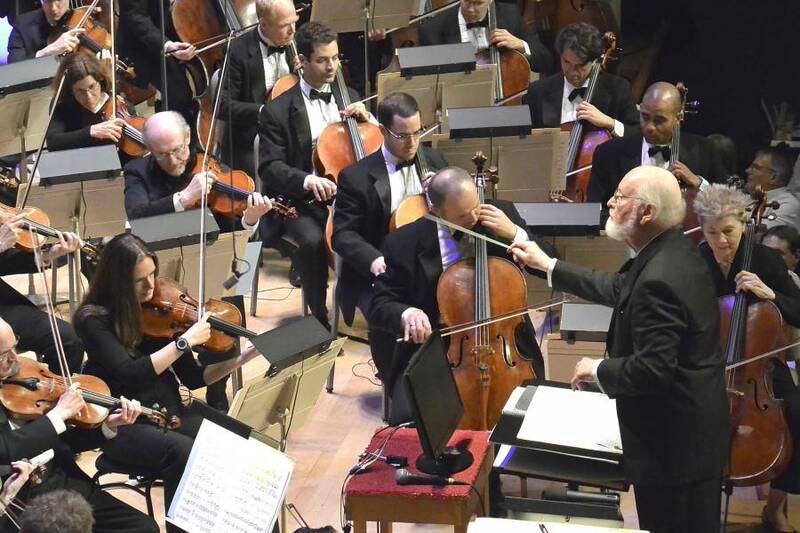 Every year Boston Pops Laureate Conductor John Williams returns to Symphony Hall in Boston to conduct several “Film Night” Concerts with the “America’s Orchestra,” the Boston Pops. This year’s June 7, 8, 12, and 12 were all entirely sold out!